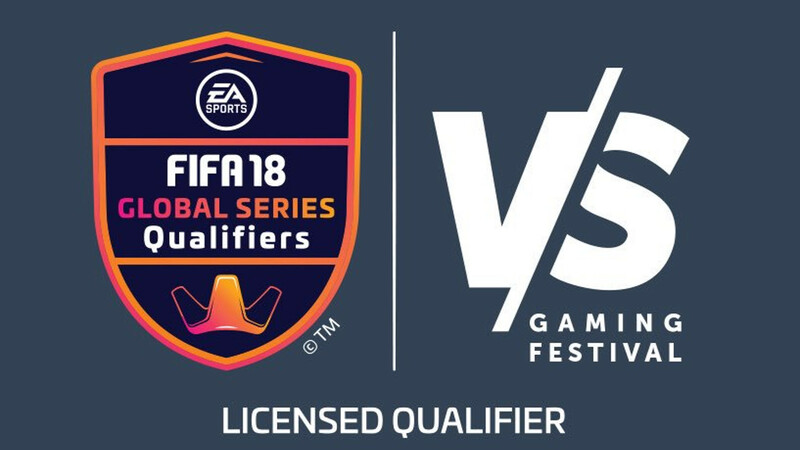 VS Gaming’s recent announcement that they had acquired the licence to run a FIFA eWorld Cup Qualifier seems to be set in stone! The organisation has confirmed that it will now host the tournament, and VS Gaming FIFA eWorld Cup Qualifier tickets are now on sale. Previously, players had no idea how to go about joining in on their favourite platform, but now it is much clearer. Tickets for the qualifier, as well as venue entry passes, are available to purchase via Computicket. A one-day pass will cost R150, while a weekend pass will cost R210 – definitely the better option if you plan on staying all weekend. The tournament itself (the FIFA 18 tournament) is actually free to enter. However, it is not yet clear whether you need to have a venue pass, regardless of your registration status. Those keen on applying for a go at the R1.5 million in cash prizes must apply via the VS Gaming site. The tournament will be held at Montecasino in Fourways and will take place on 5 and 6 May 2018. Each fo the two platforms has a player cap of 512, which totals 1024 players in total. 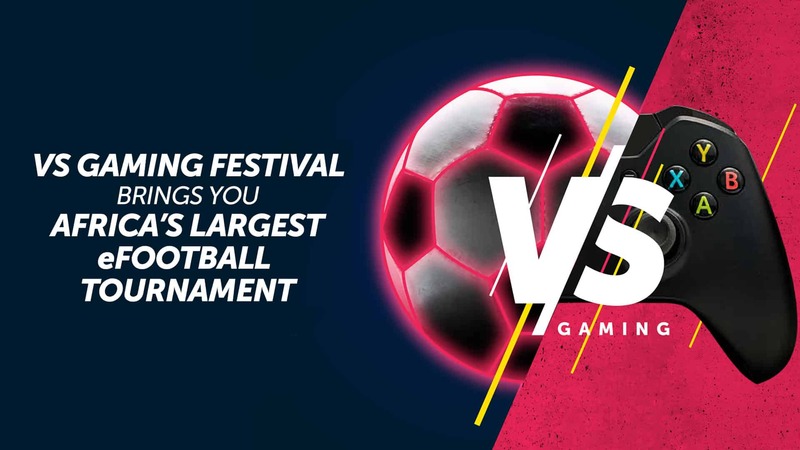 While this is a huge amount, we would still recommend you get your VS Gaming FIFA eWorld Cup Qualifier tickets and registration in as soon as possible to avoid disappointment. 9th-16th place winners – R5 000 each. In total, each platform will see R755 000 in prizes, which summed up gives you a massive R1.5 million in prizes.